Get the most out of your visit to Grand Teton National Park when you plan your journey, fitting in the sights and knowing the locations of all facilities and services. Here is absolutely everything you need to know about Grand Teton National Park in order to make the most of your visit. Contact the national park directly at (307) 739-3300. Grand Teton provides a number of different lodging options, including hotels and cabins, where you can be close to nature and enjoy everything the park has to offer. Grand Teton Park has five campgrounds within park boundaries, with excellent facilities and activities for everyone, including families with children. The stunning mountain scenery and a wide range of wildlife will have you coming back to this fabulous park again and again. Here you will find some of the highlights of Grand Teton NP that you can’t pass up, such as Colter Bay Village, Dornan’s in Moose and Hidden Falls. Grand Teton Natl Park has a number of biking routes for road and mountain biking where you can take advantage of the warm summer days. Boat tours across Jenny Lake and rafting down the Snake River appeal to many visitors. 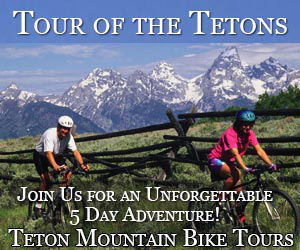 With more than 200 miles of trails in Grand Teton, you’ll find many new experiences while you commune with nature. When coming to Grand Teton, it helps to know when various areas and different services of the park are open. Entrance fees to the park are reasonable, with annual passes available so you can make more than one trip to Grand Teton National Park. 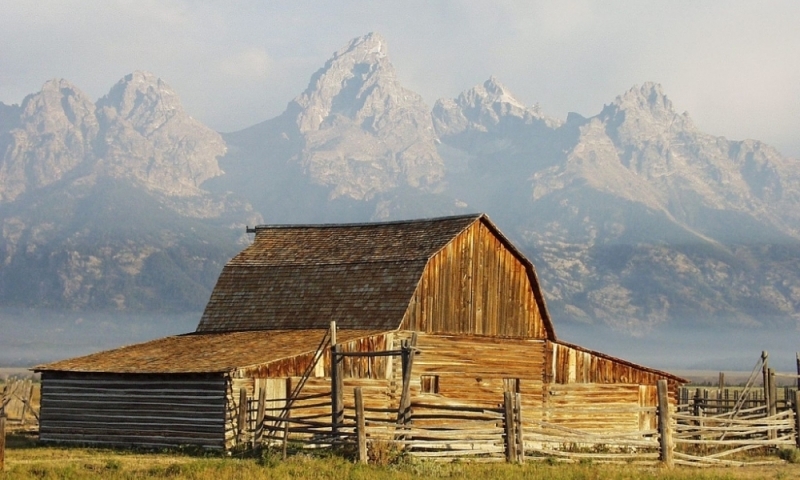 The history of Grand Teton National Park involves Native Americans, fur trappers, railroad men and many more, all involved in the evolution of this park and surrounding mountain lands. Visitor Centers provide many services, such as acting as guides for park activities, holding special programs and more. Winter in Grand Teton National Park provides a unique vacation experience, with hidden trails for snowmobiling, backcountry cross-country skiing and snowshoeing. The Black Hills and Badlands National Park in South Dakota are must-see attractions for those visiting Grand Teton and Yellowstone from the Midwest. 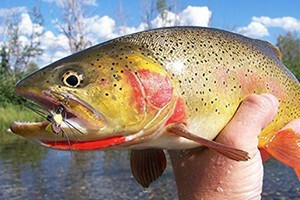 Website serving visitors to Glacier Park, Whitefish, and Kalispell Montana. Visit our online vacation guide for Acadia National Park in Maine. Be sure to visit Yellowstone while in Wyoming.